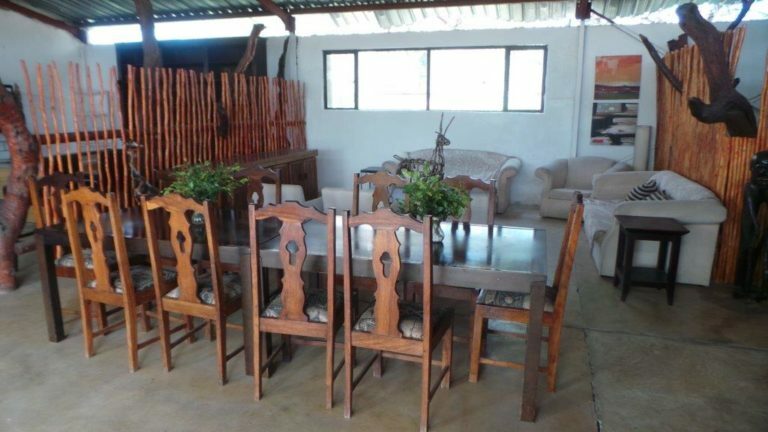 Masango Camp is situated on the same property as Marc’s Treehouse Lodge – part of the Motlala Game Reserve. 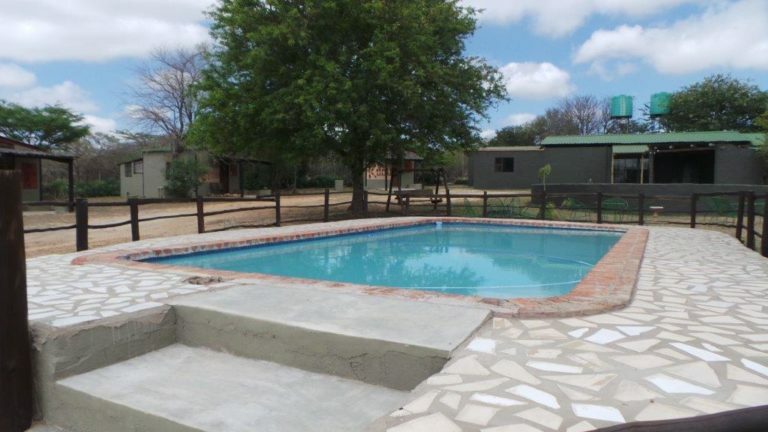 Motlala is a well – watered game reserve with the perennial Klaserie River running through it. There are many animal species : impala, nyala, giraffe, zebra, wildebeest, waterbuck, kudu, steenbuck, duiker, warthog, bush pig and bushbuck, among others. Four of the Big Five are present : Black and White Rhino, Lion, Leopard and Buffalo. At night the calls of lion, hyena and jackal add an unforgettable African flavour. 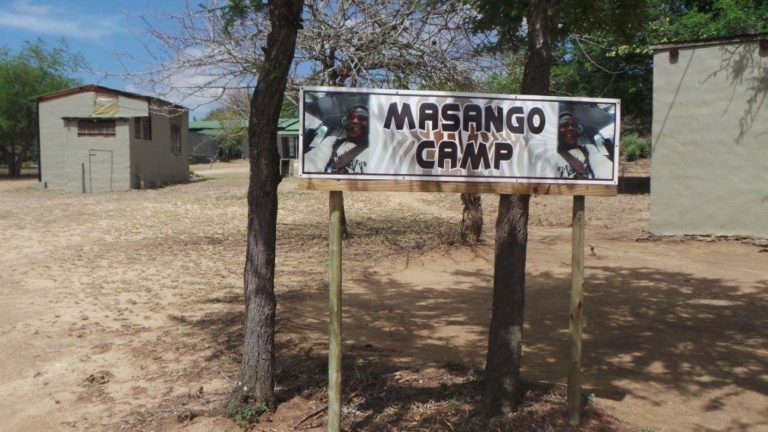 Masango Camp has 8 triple-bedded en suite units. These are made of brick and mortar. 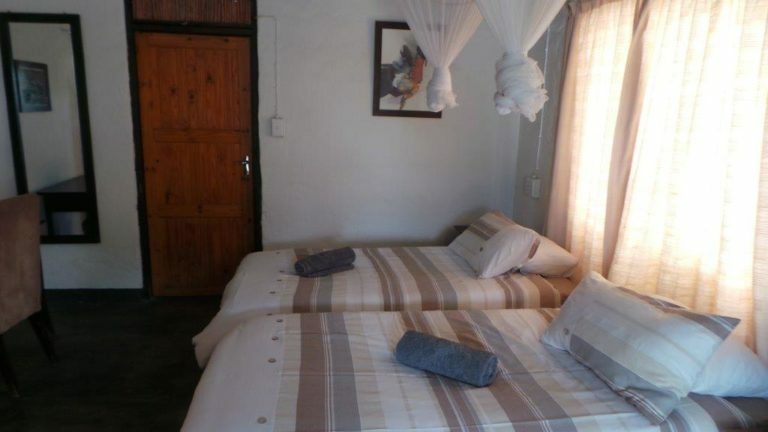 Mosquito nets on each bed and an overhead fan keep insects at bay. 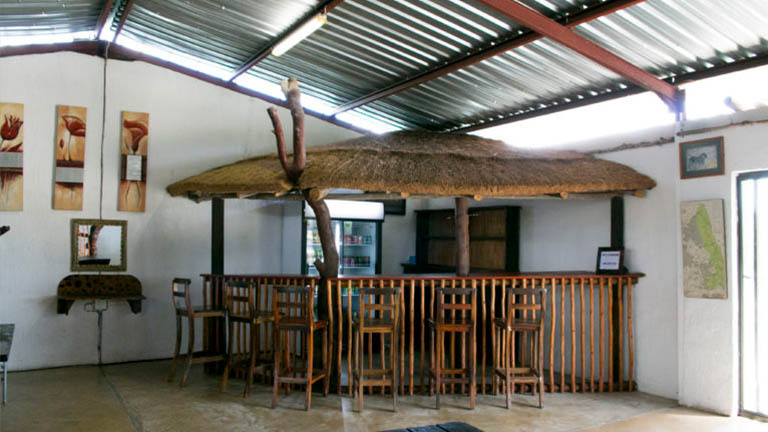 The camp has a swimming pool, a communal entertainment area with restaurant, bar and lounge and an outdoor Boma. It is unfenced and is floodlit at night. Security is good as the nearby front entry gate is manned 24/7. An armed fulltime Camp Manager lives on site. 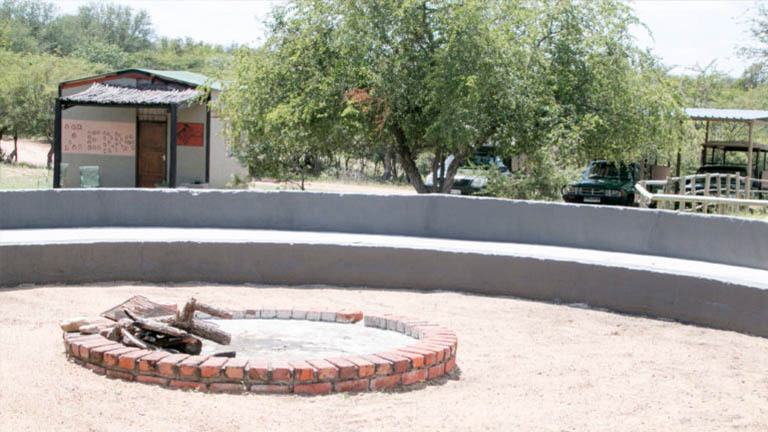 A new Lapa ( covered Boma ) overlooking a floodlit waterhole provides excellent game viewing. There is 24h WIFI in the communal hall. Copyright © VolunteerSafaris | All Rights Reserved.